2019 Villanova 150 Showcases: Session I will be held from June 17-19, 2019 and Session II will run from June 24-26, 2019. 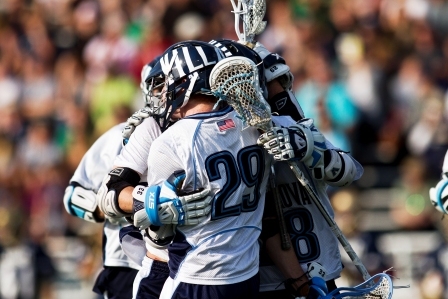 The Villanova 150 is a three-day showcase open to all high school age prospects. This three day, two night event features, practices and scrimmages run by college coaches and the Villanova Men's Lacrosse coaching staff. In addition players will compete in five-one hour games for players to showcase their talent. 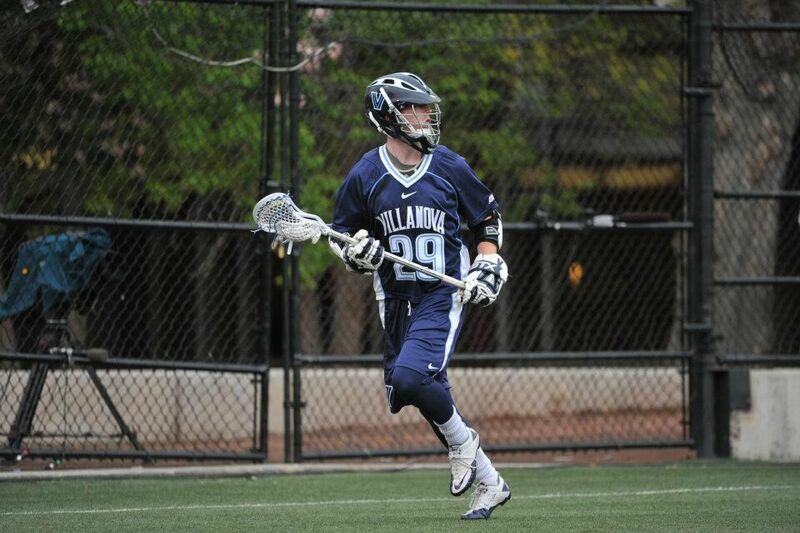 With only one game played at a time, the Villanova 150 is a great way for prospects to be seen by college coaches of all divisions from around the country. 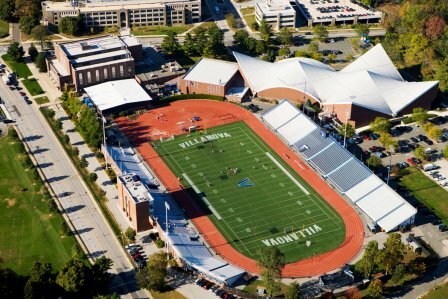 FACILITIES: All lacrosse related functions will take place In the Villanova Stadium located on campus. All players will stay on campus in air-conditioned dormitories and eat all meals in campus dining halls. We have a strict "No-Refund" policy for all of our camps and clinics. The only exception is for a player who is injured and cannot fully participate in the camp or program. The player must submit a note from their doctor to MCC, LLC for us to consider a refund (less an administrative fee). The request must be submitted in writing to MCC, LLC no less than 24 hours BEFORE the start of the camp or program in order to be eligible for consideration.